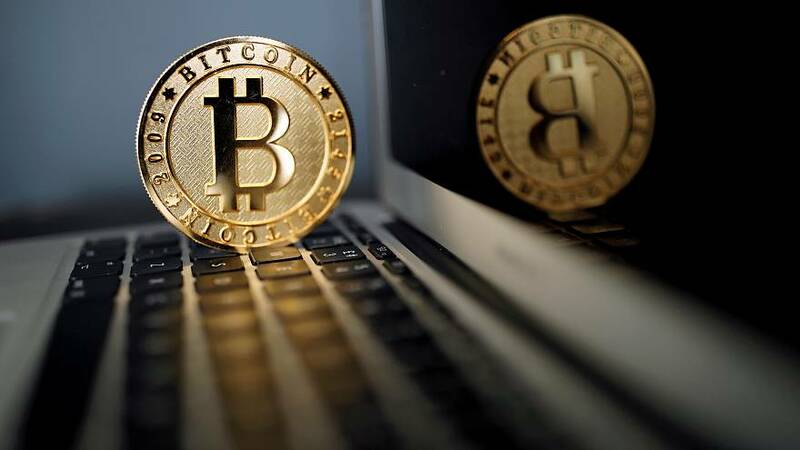 The controversial crypto-currency Bitcoin hit a new record high of above 5000 dollars on Thursday, making it four times more expensive than an ounce of gold. At the start of this year it was worth 966 dollars, but its market capitalisation is now close to the total assets at Goldman Sachs. Some investors are warning of a bubble, but with near-unprecedented returns, many are piling in.